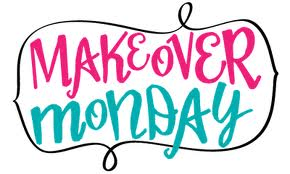 Did you miss last week's episode of “Makeover Monday – Baby Steps to Success”? The topic was the strategy of buy and hold investing. You can watch it here….